With a range of beautiful Ferrari hire options in our garages, we are able to offer single day hire services across the UK for both personal and commercial purposes. Including the gorgeous Ferrari 360 Spider, which can reach 0-62mph in just over four seconds, and the legendary California T, complete with a V8 engine, we offer a price promise guarantee on all our single day Ferrari hire services. From photoshoots through to romantic dates, weddings, and experience days, we work hard to ensure that we offer the best possible day hire service for our clients. What’s more, although we are a specialist supercar hire company based in London, we are able to deliver our Ferraris to any part of the UK. 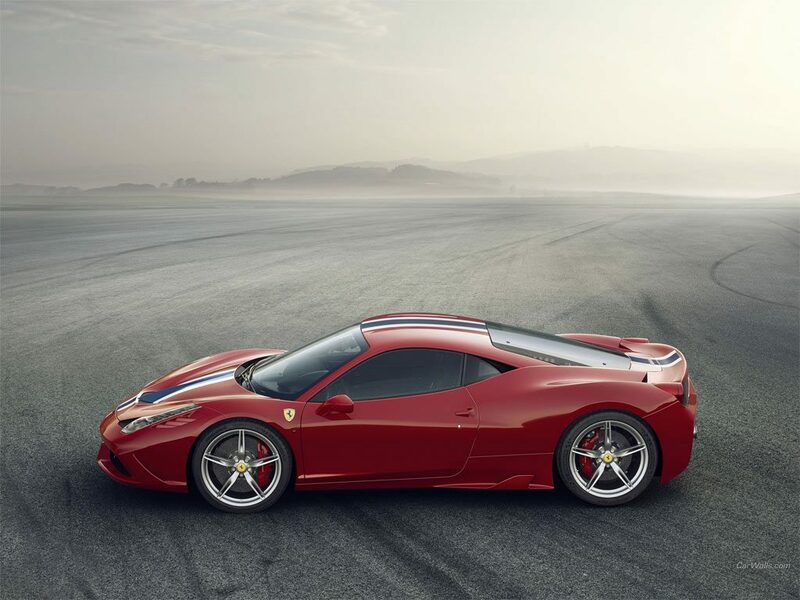 In special circumstances, we can even offer our Ferrari day hire services across the globe. Each of our Ferrari day hire services come pre-loaded with at least 100 miles, but it is worth noting that if you intend to travel a little further afield, you can pre-book your travel miles and receive a 25 per cent discount. Before the booking on any Ferrari hire can take place, we require two forms of ID and two further documents showing proof of address. The first two should be in the form of a passport and drivers licence, while the latter two may be a utility bill and bank statement but must be within three months from the start date of the hire. Additional drivers can also be placed on the rental insurance for as little as £20 +VAT per person per day. If you’re interested in hiring a Ferrari supercar, or would like to know more about what our single day hire services entail, check out our contact page, or email us at [email protected] for more information.